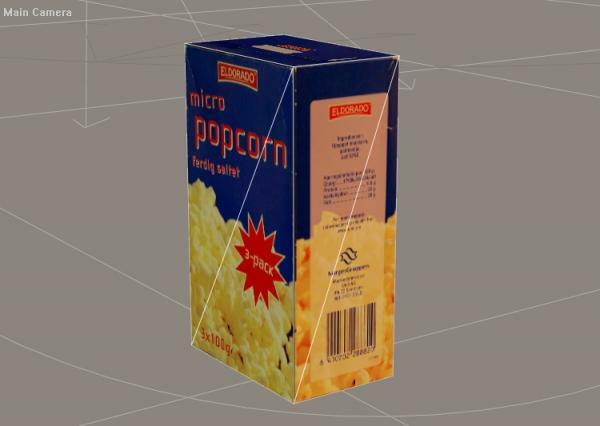 Popcorn box for Poser and DAZ studio. Imports are in 3DS, FBX, SMD, Collada (DAE)-format, and native Autodesk 3DS MAx format (2009-version). Aha! Finally have popcorn for all those _____ vs. _____ threads. ;) Many thanks! Thank you for yet another great prop. They are very colorful and will be a great asset! Keep up the great work!